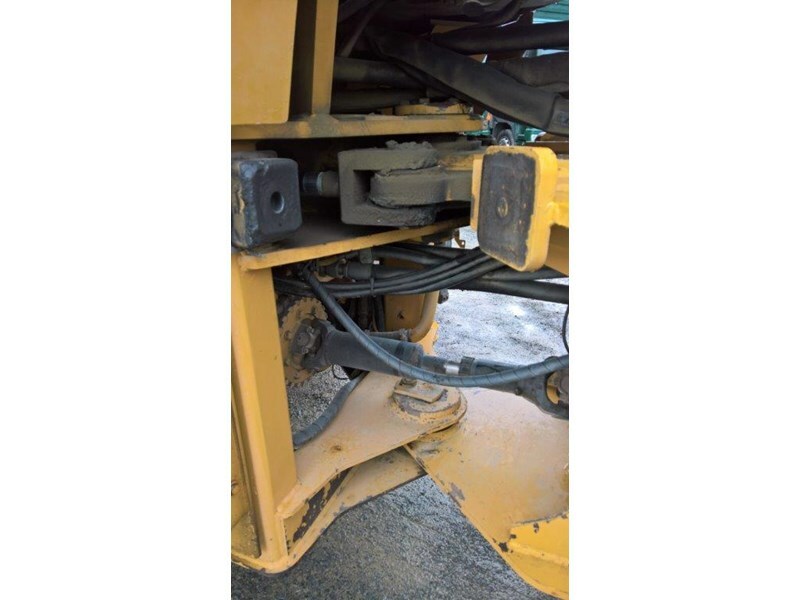 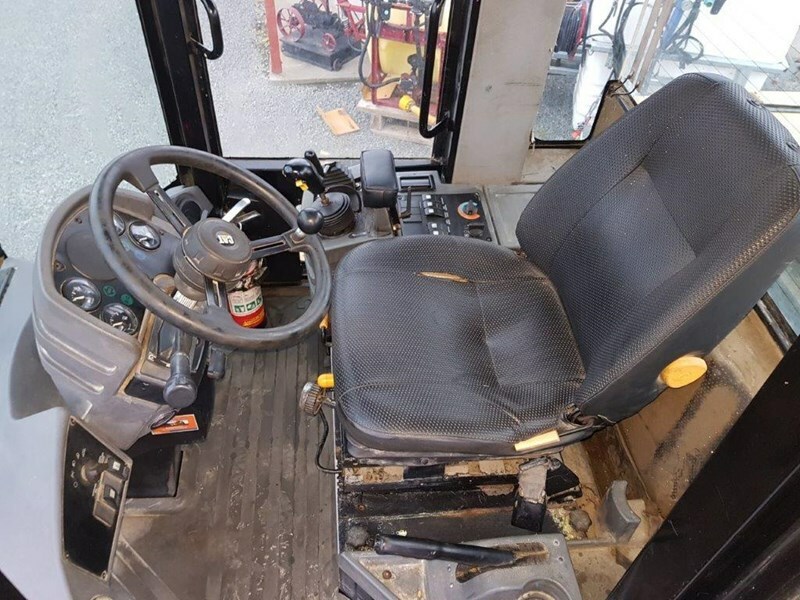 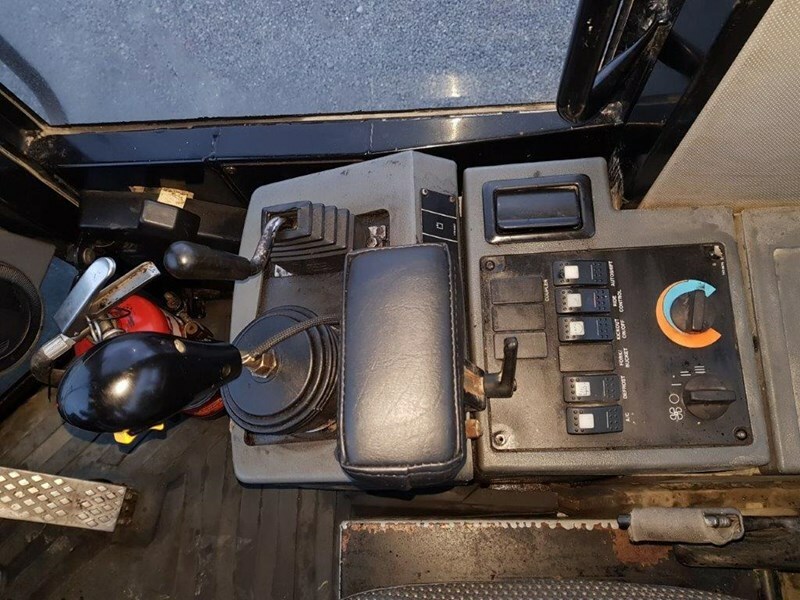 GP Bucket, Auxiliary piping, good tyres, very tidy, good service history. 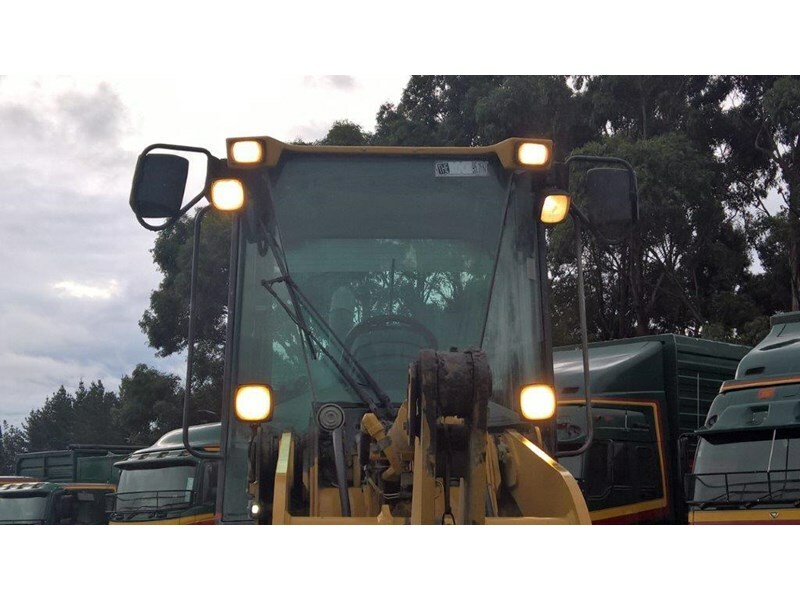 Choice of two 924, other with Log Forks. 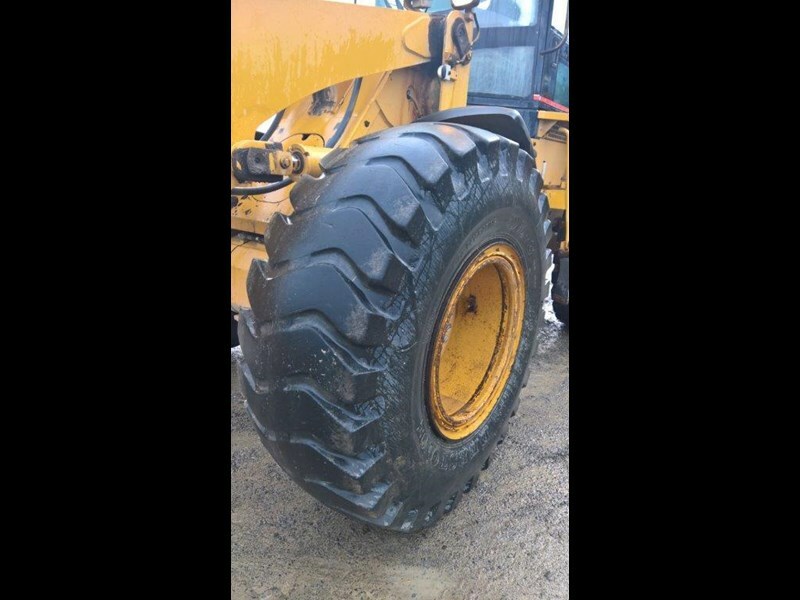 Also 926E 938G with Log Forks. 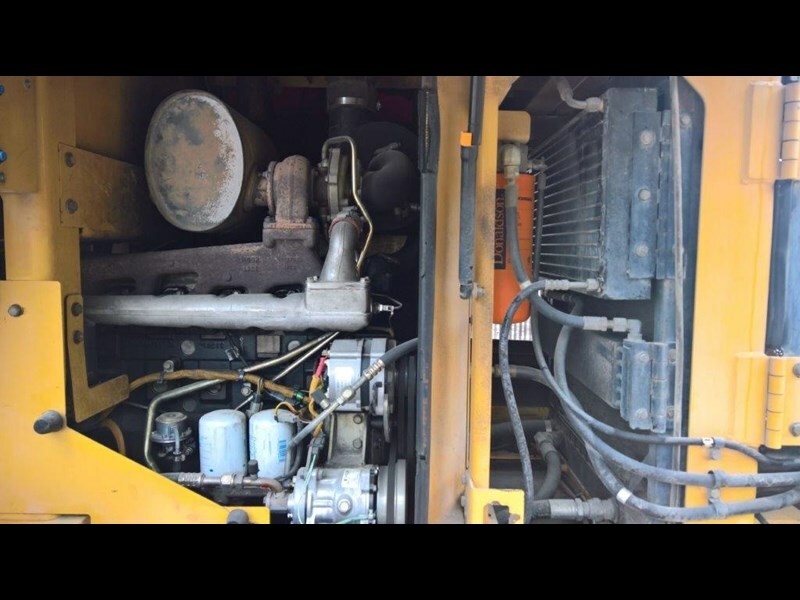 11.0 t, with enlarged 3.5 m3 GP chip-bucket, 110 hp, joystick c'trol, one owner & CAT maintained, new trannie, machine in great nic. 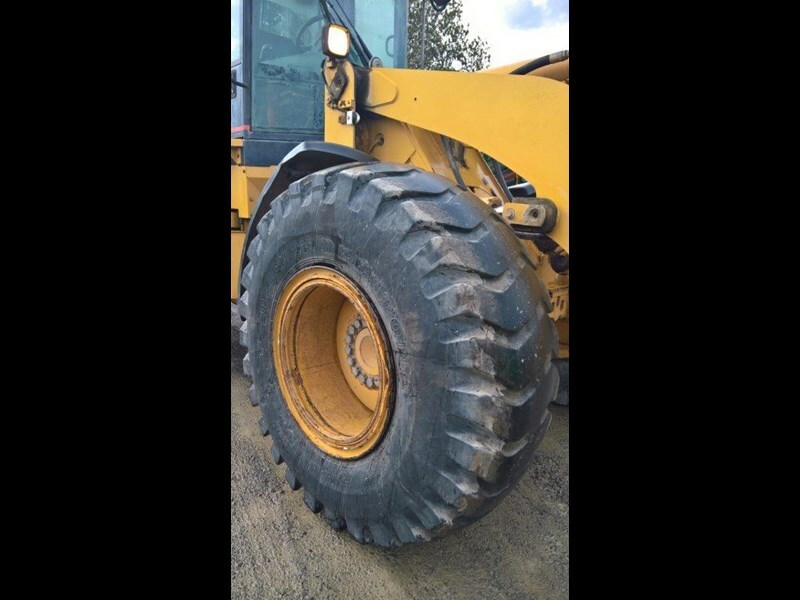 Hire or Buy. 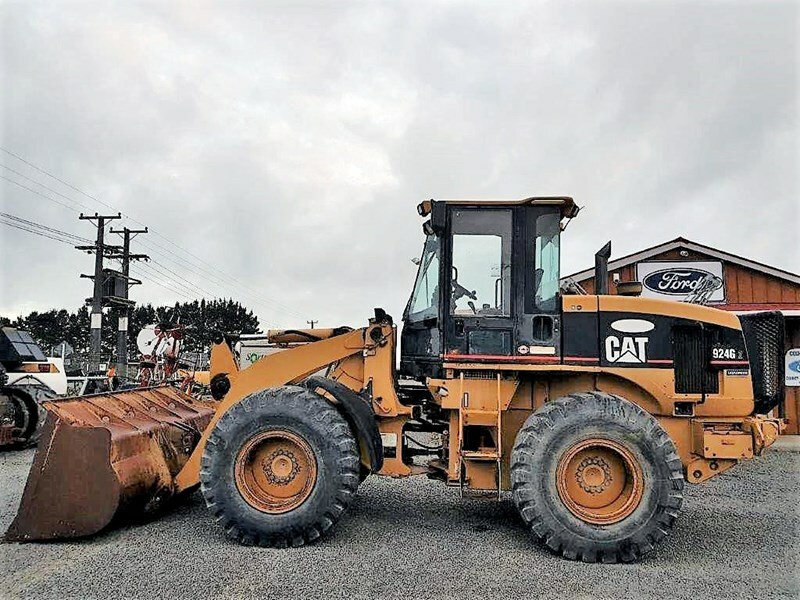 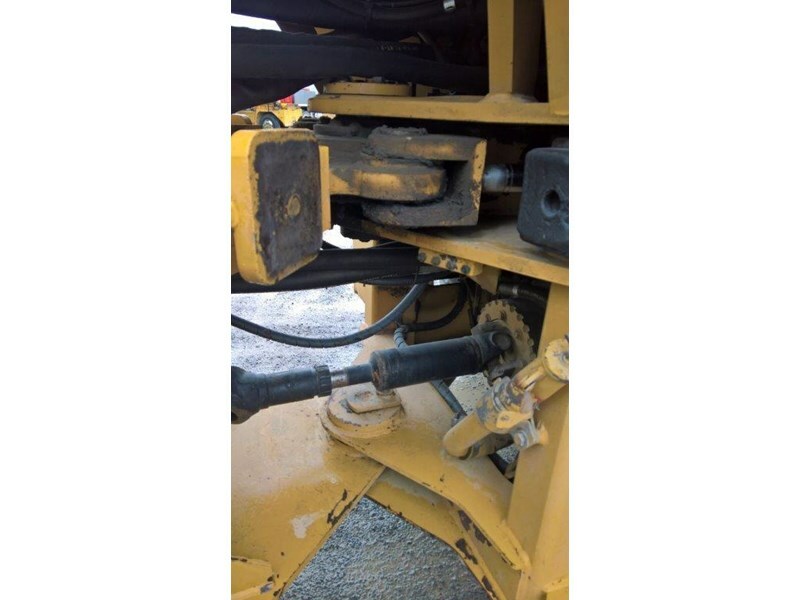 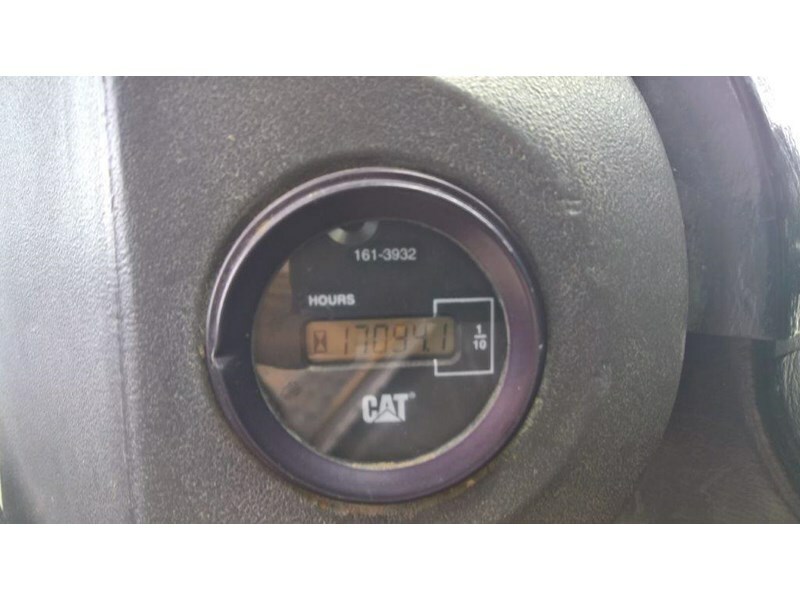 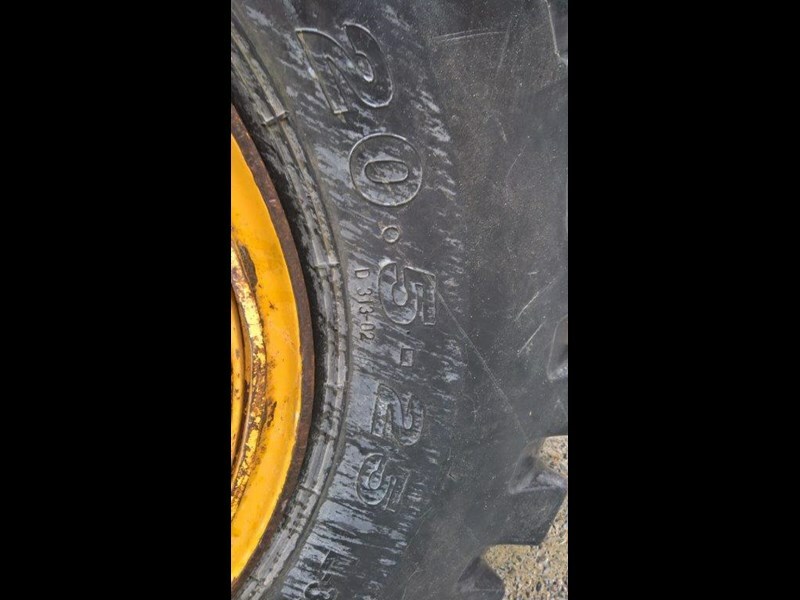 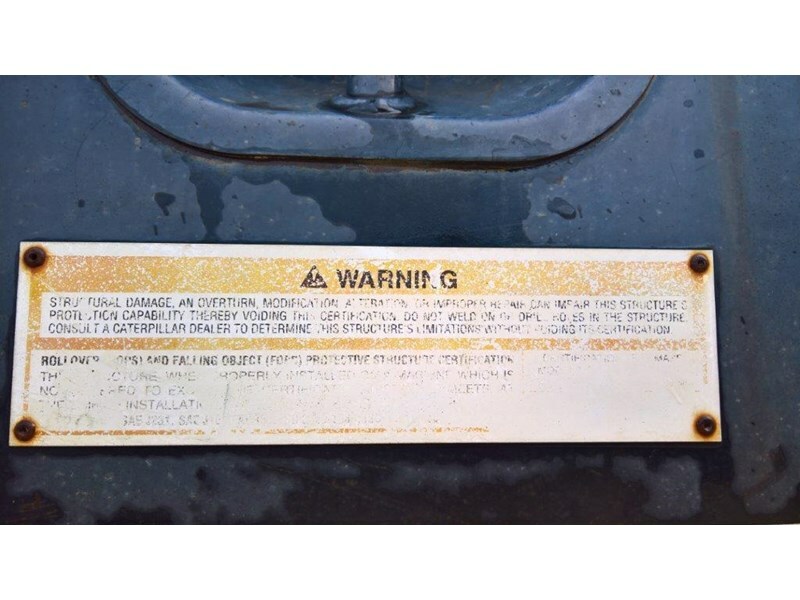 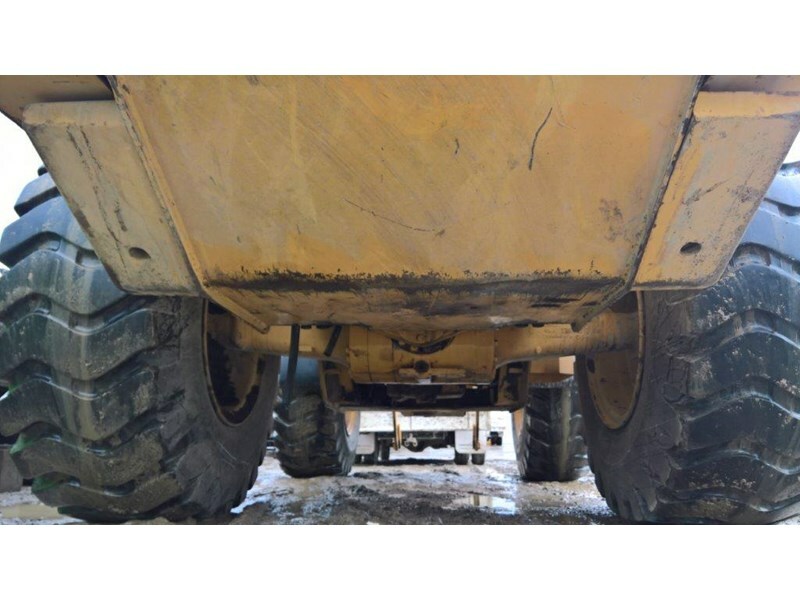 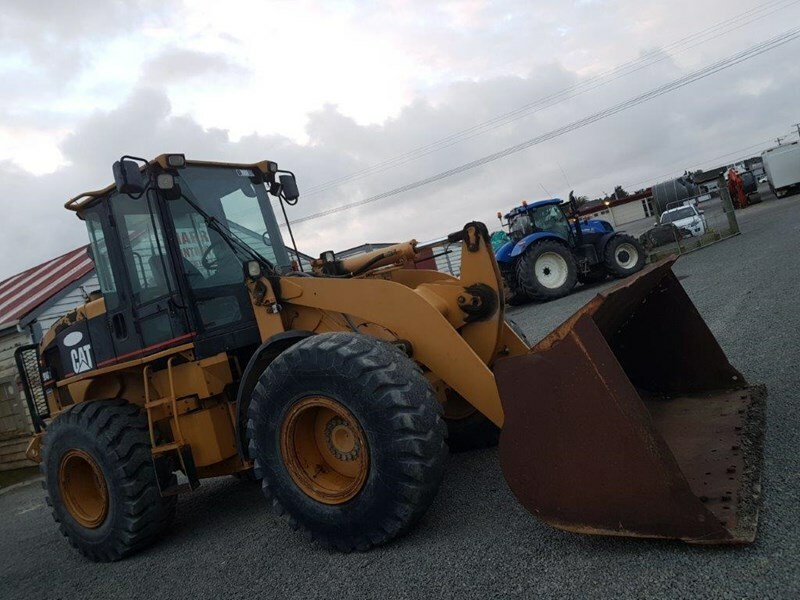 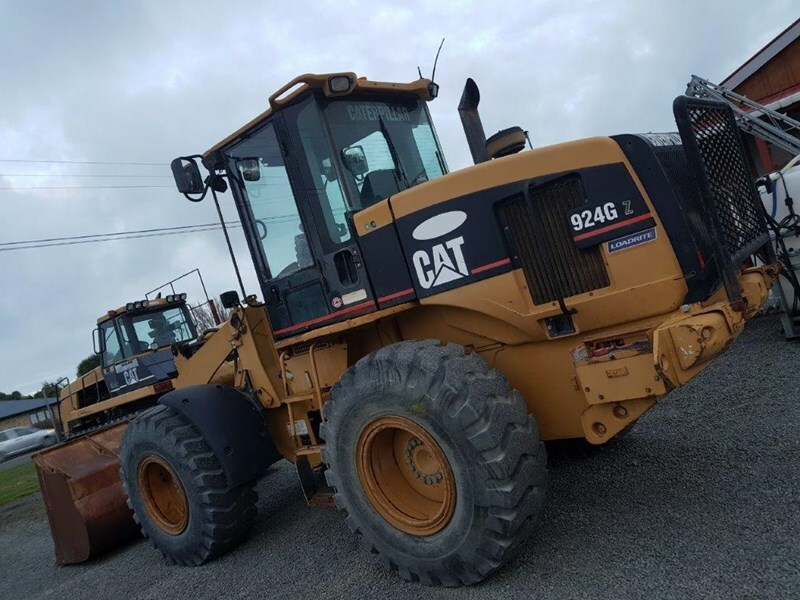 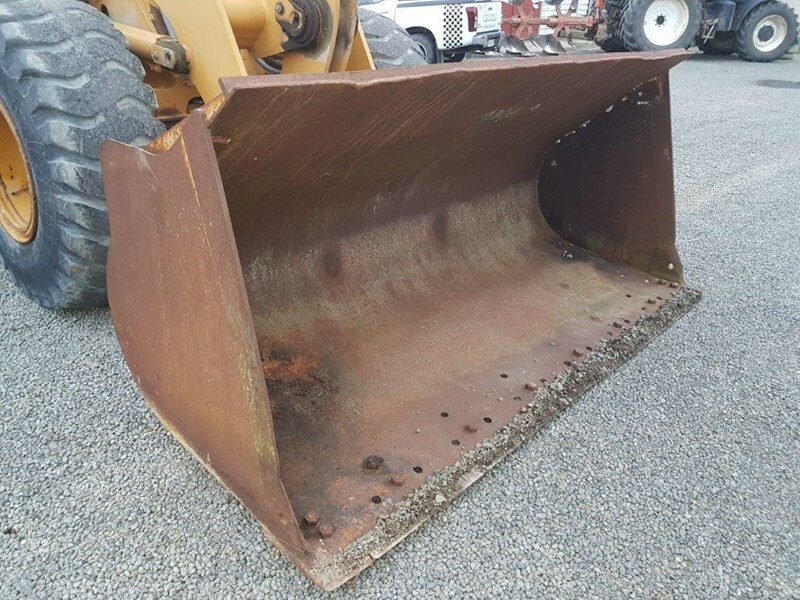 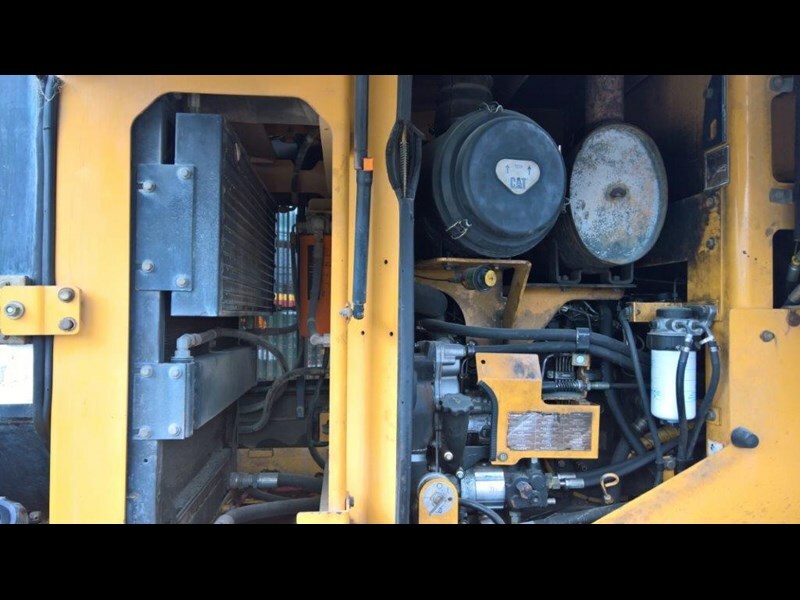 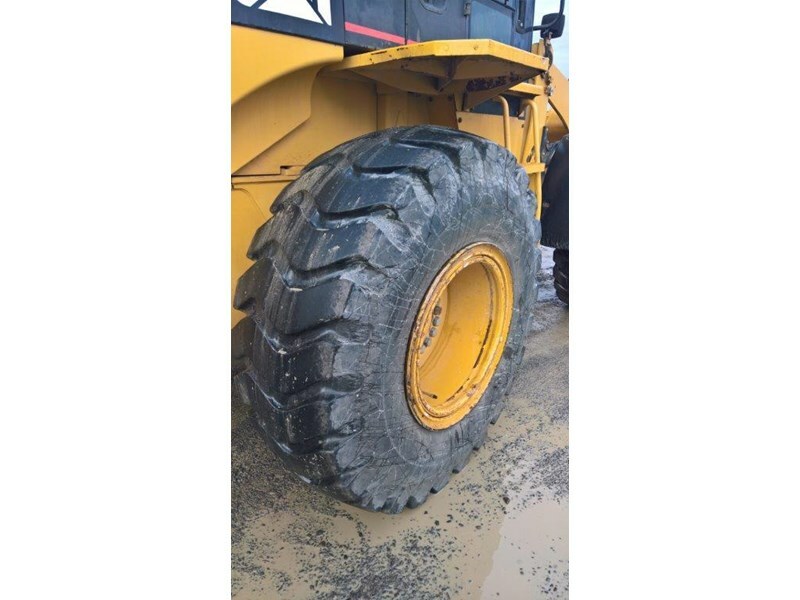 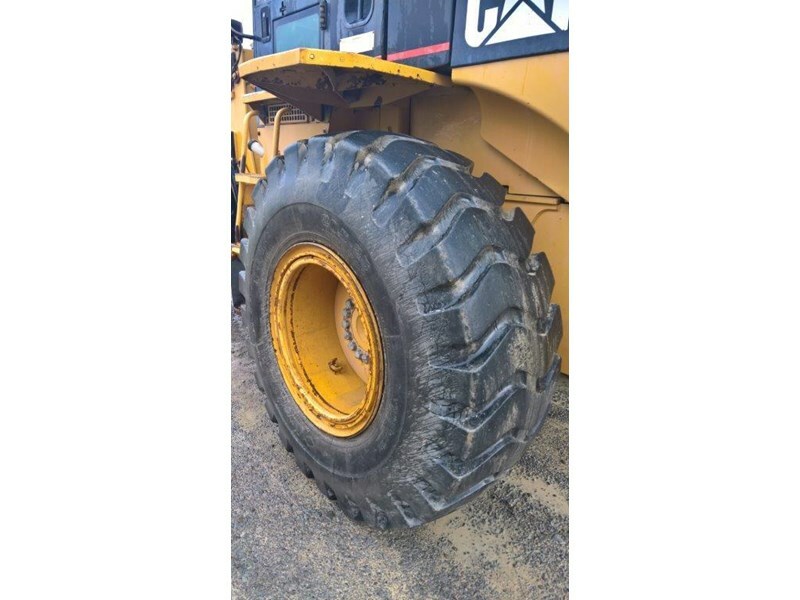 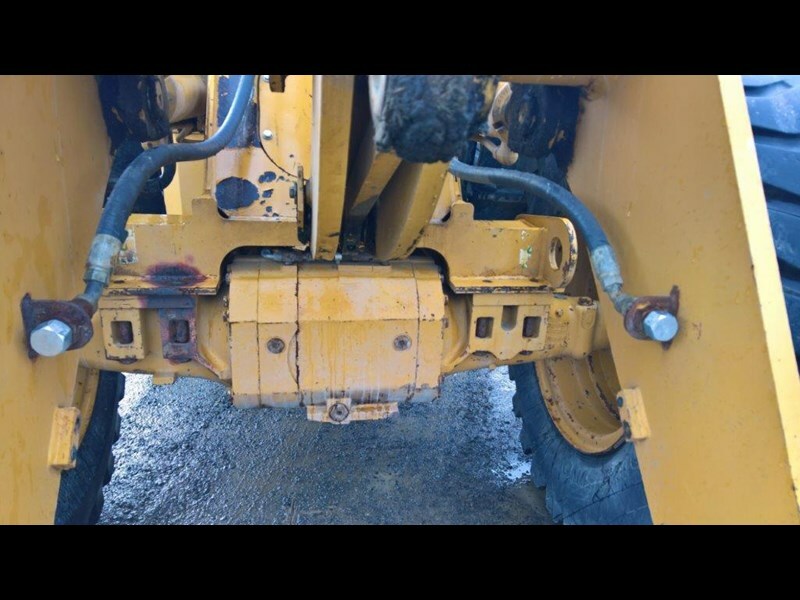 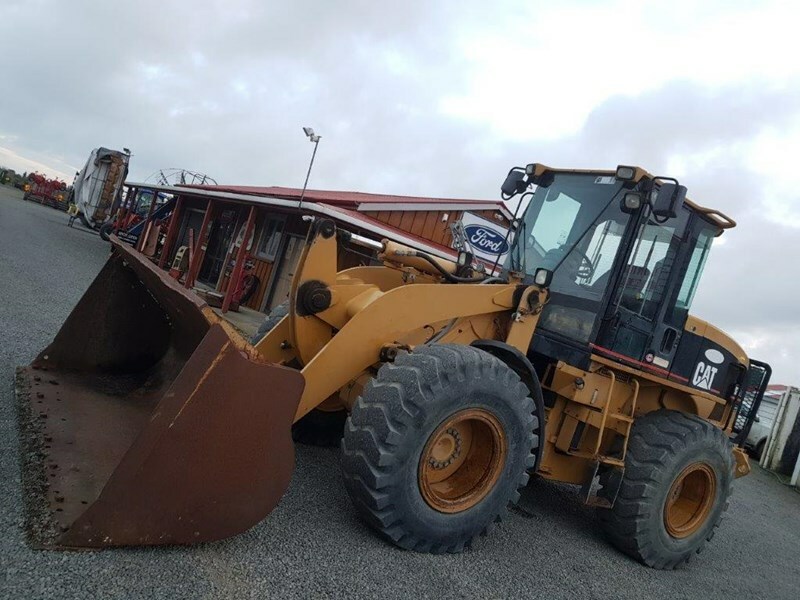 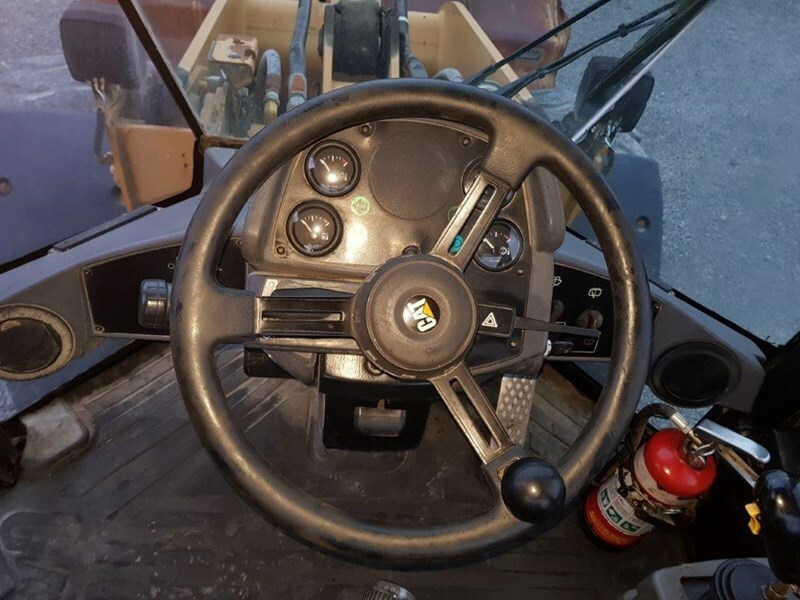 2010 CAT 966H Wheel Loader Hours: 12,500 Comes with: GP Bucket, A/C ROPS Cab, command steer, UHF, flashing light, Good tyres, isolator, auxiliary hydraulics, Loadrite Scales.